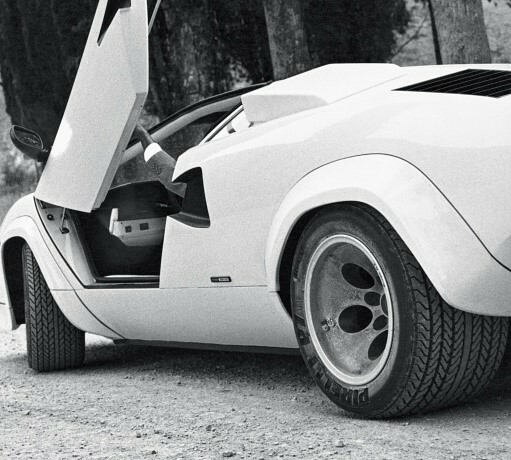 When the Lamborghini Countach came out it was renown for fitting the widest tyre of any production car on the rear with it's 345/35ZR15 PIRELLI P7, and the front tyre was a 225/50ZR15 PIRELLI P7 currently these tyres are no longer produced in the P7 tread pattern. The later in 1988 when PIRELLI had developed the P-Zero Asimmetrico range of tyres the new model; 25th Anniversary cars changed to fit 225/50ZR15 PIRELLI P-ZERO ASIMMETRICO on the front and 345/35ZR15 PIRELLI P-ZERO ASIMMETRICO on the rear. 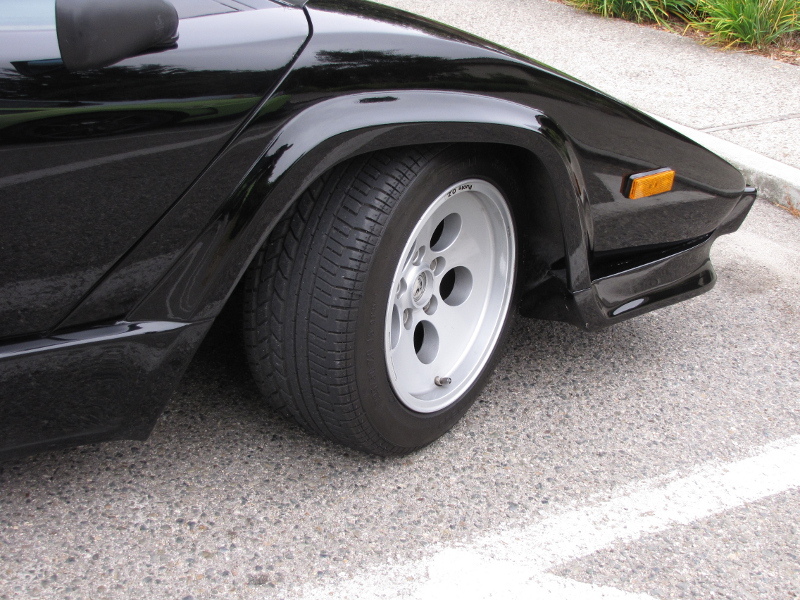 We are very fortunate that still today PIRELLI continue to manufacture small batches of the 225/50ZR15 PIRELLI P-ZERO ASIMMETRICO because other than Lamborghini Countach and De Tomaso Pantera there is not a great deal of demand for a tyre of this size, and performance. The Overall Diameter of the 225/50 ZR 15 Pirelli P-Zero Asimmetrico is 600 mm and the width is 240 mm. For more information on the 225/50 ZR 15 Pirelli P-Zero Asimmetrico please see below or call +44 (0) 1302 711 123.